Wysong makes feeds and supplements for a wide range of animals including dogs, cats, ferrets, horses, rabbits and cavies, and humans. 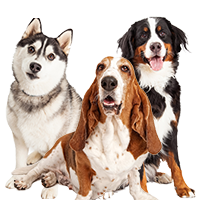 They produce dry, raw, and canned dog food, as well as supplements for dogs. Their foods are marketed as healthy and holistic. According to the company, their dry dog foods are designed to mimic the archetypal carnivorous diet. Wysong makes their own foods. The Wysong Corporation was established in 1979 by Dr. Wysong (DVM). 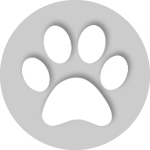 The company considers itself to be a pioneer in the field of healthy, natural pet food. The company is family-owned and foods are developed “in-house by pet health doctorate professionals and produced in our own manufacturing facilities.” In addition to foods and supplements, the company also has a number of books and pamphlets written by Dr. Wysong about how people and animals can live healthier lives which you can find on their web site. The company seems to be headquartered in Midland, Michigan. In case you’re interested, Wysong and Nestle-Purina have had some court dealings over the use of probiotics in pet food. We offer no opinion on this case. Obviously both companies are still in business and doing well, though it is a little like David and Goliath. 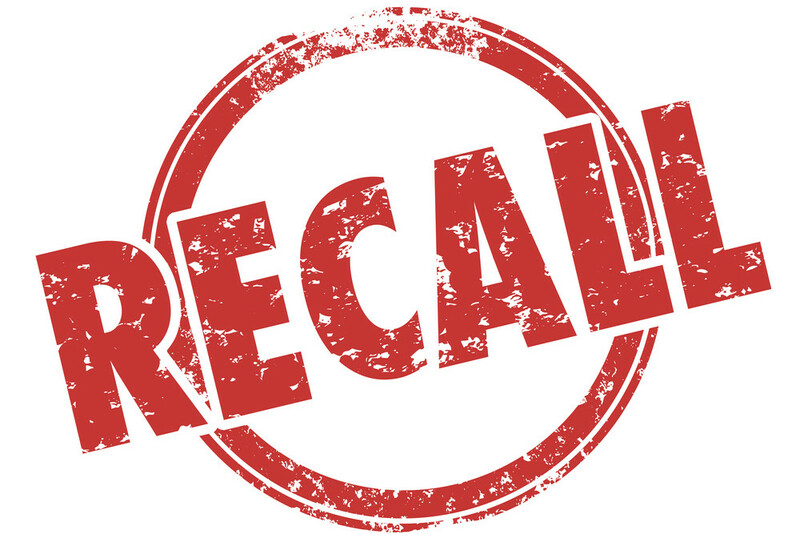 Wysong had a recall in the summer of 2009 and then expanded in October 2009 due to potential high moisture levels in some food which could have resulted in mold. This is the only recall we find for Wysong. We believe this was a company recall only since it doesn’t show up in the FDA or AVMA databases under the Wysong name. If that’s true, then it makes the company’s actions very responsible. 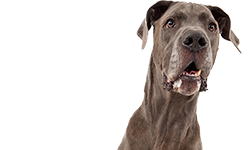 Wysong points out that their dry dog foods have been fed to dogs for 30 years, which includes tens of thousands of dogs through multiple generations. Indeed, many people swear by Wysong foods and they have a devoted following. As previously mentioned, their dry foods are designed to mimic the archetypal carnivorous diet or the kind of nutrition dogs/wolves would have in the wild. 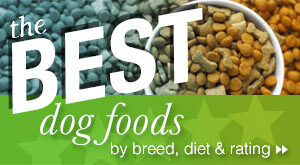 Wysong says that their foods are suitable for dogs of all life stages and breeds. 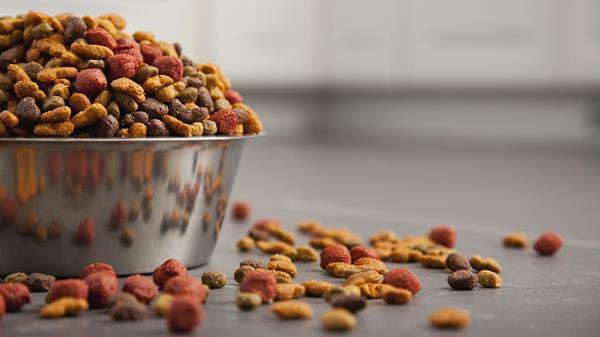 According to the company, the foods are meant to be fed in rotation and supplemented with their raw dog food diets, canned dog foods, and dog supplements. 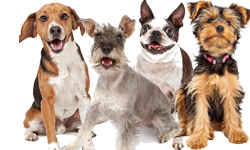 Their original dry foods include Fundamentals (high protein, limited ingredients), Growth, Adult, Senior, Synorgon (chicken-based natural dog food with brown rice), Anergen (hypoallergenic diet with alternative protein sources), Nurture with Quail, and Vegan (for elimination diets and as a base for other diets). Their Optimal line of foods includes higher amounts of protein: Optimal Adult, Optimal Growth, Optimal Senior, and Optimal Performance. Finally, Epigen is a starch-free line of foods. Epigen is 60 percent crude protein and 15 percent crude fat. It is available in chicken, fish, and venison formulas, as well as Epigen 90 (90 percent meat ingredients). Information about Epigen 90 here. People who really really like their dogs to eat a meat diet will probably like Epigen 90, but even the regular Epigen formulas still have 60 percent protein which is a heckuva lot of protein – about three times as much as the National Research Council’s research on the Nutrient Requirements of Dogs and Cats says dogs require on a daily basis. We know that good quality protein is important and we don’t question that Wysong uses good sources of protein. However, dogs (or any animals) can only utilize so much protein per day. After a certain point they simply excrete the extra protein in their diet. We think it’s possible that some foods with very high levels of protein might be making some very expensive urine. But, if you don’t mind paying for these high protein foods, they don’t seem to harm dogs, provided they contain everything else your dog needs from a nutritional point of view. The same Epigen products are sold for both cats and dogs. These foods are AAFCO approved for maintenance. Wysong foods in general are AAFCO approved for maintenance or for specific life stages, unless they are sold as supplements or base/premixes. All of Wysong’s foods are strong on protein. Even their original line of foods starts around 40 percent crude protein and the other lines go up from there. (With the exception of their original line Adult which has 28 percent crude protein and Synorgon with 27 percent. These are good amounts of protein in most foods but they seem paltry in a Wysong food.) You can simply choose how much protein you like in your dog’s diet and whether you want any carbs or what kind of carbs you want to include. These appear to be very good dog foods but if you are going to feed your dog this kind of diet, it does seem important to rotate foods and follow the feeding directions from Wysong. This is a system of feeding your dog, not just purchasing a few bags of food. 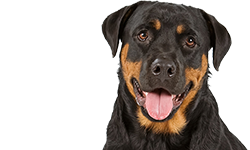 Fundamentals is included in Wysong’s original line of dog foods though the company says that the formula was developed in response to customer demand. According to Wysong, the food is a high protein, limited ingredient diet. 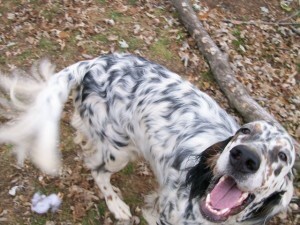 Compared to many of their other foods, it is a limited ingredient food and doesn’t contain some ingredients we find objectionable in their otherwise excellent foods – such as peas, pea protein, and flaxseeds in the very tempting Nurture with Quail (we know some bird dogs who would love this food but who can’t eat peas in a dog food). 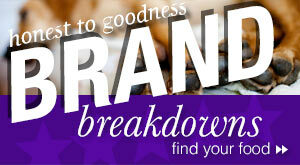 The same ingredients are found in Optimal Adult – another otherwise good food. But Fundamentals doesn’t contain peas or flaxseeds. On a dry matter basis, Fundamentals contains 44.4 percent protein, 16.7 percent fat, 4.4 percent fiber, and a low 25.6 percent carbohydrates. We think most dogs can do well with numbers like those. Unfortunately, we don’t have calorie information for this food (and we don’t like to guess). This food is AAFCO approved for maintenance and can be fed to dogs or cats. Chicken meal, the first ingredient, is an excellent meat protein for dogs. Chicken is about 80 percent protein and 20 percent fat. When it’s a meal, it’s had most of the moisture removed so it contains several times as much protein as whole chicken. It’s also a good source of Vitamin B6 and Phosphorus, and a very good source of Niacin and Selenium. It even provide omega-6 fatty acid. Brown rice has a glycemic index rating of about 55, so it’s a moderate food on the glycemic scale. It’s a little more nutritious than white rice. It’s 85 percent carbs, 7 percent fat, and 8 percent protein. It also provides Selenium and Manganese to the diet, as well as omega-6 fatty acids. Organic chicken has the same nutritional profile as mentioned above for chicken, but experts believe that organic chicken is usually less fatty than other chicken and it may have more flavor. All poultry in the United States is raised hormone and steroid-free, but organic chicken has to be raised without the use of antibiotics or other drugs and pesticides. These issues are important to many dog owners. The fourth ingredient is chicken fat (preserved with Mixed Tocopherols). Tocopherols are a form of vitamin E. Some are synthetic and some are natural but they are usually considered to be a natural preservative. Chicken fat is a very good source of fat for dogs. It’s a named fat so you know the source. Plus, it’s loaded with omega-3 and omega-6 fatty acids. The fifth ingredient is natural chicken flavor. This kind of ingredient is added for flavor. It usually comes from cooking the other parts of the chicken for the food. It might be chicken liver broth, for example. This is a source of some of the moisture in the food. Otherwise, we note that the food contains chelated or proteinated minerals. 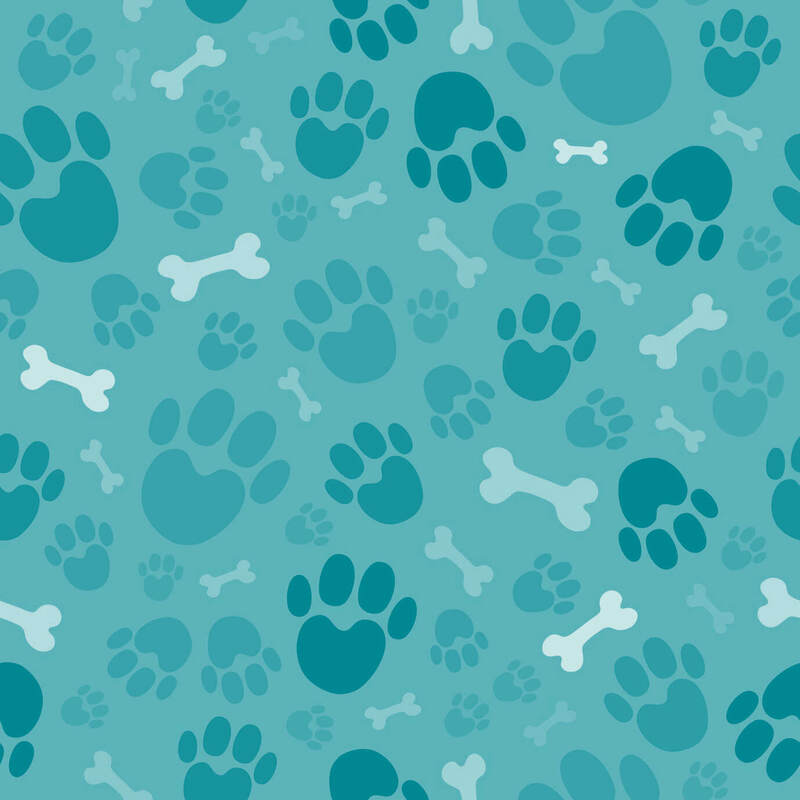 This form of minerals makes it easier for dogs to digest them since the proteins are bonded to the minerals. 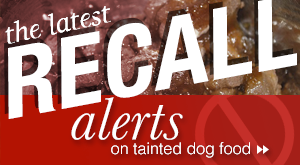 They are usually found in more expensive foods since they cost the dog food manufacturer more to purchase them. The food also contains a number of fermentation products which are usually added after the food is baked. 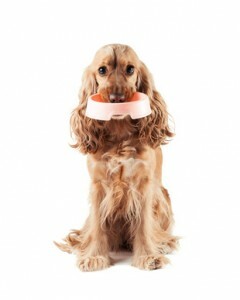 These products help dogs digest the food better. Some of them have been used for other animals for many years so there is a lot of research about them, though they have only been used for dogs in the last few years. There are usually slightly different forms of these bacteria used for different animals because of the differences in digestion. The food also contains taurine, an amino acid, which is sometimes added to dog foods to prevent a taurine deficiency, to prevent possible heart problems in some breeds, and because of its importance to the metabolism and to the health of the heart, kidneys, and blood, among other things. We suspect that taurine may be especially important in high protein foods. Wysong’s Fundamentals looks like an excellent dog food and one which we would highly recommend for someone who likes a higher protein percentage for their dog but who isn’t ready for some of the super high protein diets. Where can you buy Wysong?